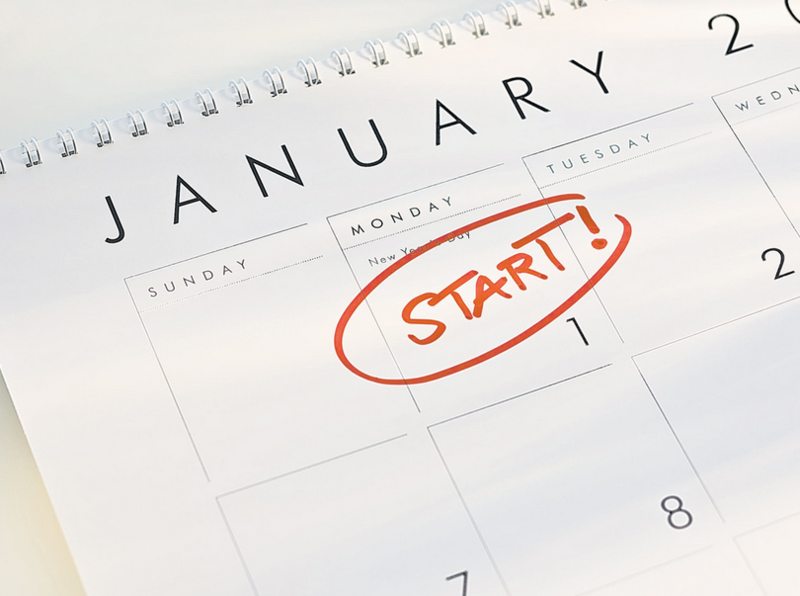 Yes its back again; start your New Year off with a run!!! Starting at the Harold Stevens Athletic Track, runners go out along the bike path and through the Coburg Parklands. This undulating course is surrounded by plenty of trees, a waterfall at Coburg Lake with some challenging climbs and features such as a running sculpture at the top of the hill. The course is fully marshaled with plenty of parking and after run refreshments.